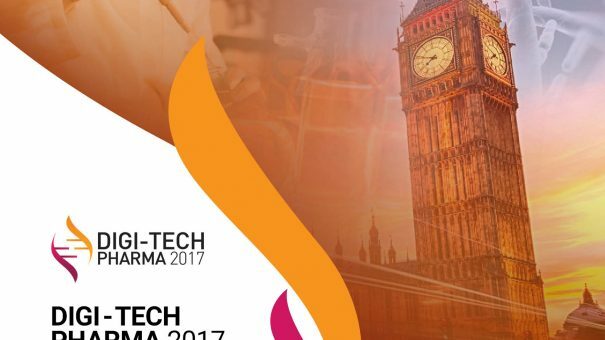 Digi-Tech Pharma 2017 is a conference that will be held in London. The aim of this conference is to come up with ideas that will help pharmaceutical firms to cope better with the digital revolution of the industry. Digi-Tech Pharma 2017 Is the Upcoming Conference Focusing On Digitalization of Pharmaceutical Industry. Digi-Tech Pharma 2017 is a conference that will be held on the 25th and 26th of April 2017 in Hotel Novotel London City South, London, UK. The core subject matter that will be discussed in this conference is the digitalization of the pharmaceutical industry and how companies within this field can better adjust to the new challenges that are brought by it. Over the last decade or so, the introduction of pharmaceutical technology has completely revolutionized the way healthcare companies work. While companies within the healthcare industry needing to come up with new methods to carry out their tasks, the increased awareness of general public regarding health, drug safety, treatment regime and efficacy enabling them to accept or reject treatments as they themselves consider fit. This changing environment has made it necessary for pharmaceutical companies to make the most effective use of digital pharma technology. Cloud computing, big data analytics, internet of things and translational informatics have completely changed the way companies within the pharmaceutical industries work. While recently these companies are shifting to a B2C model from a B2B model, there are still many companies that are yet to make such changes. Even those that have already made the transition into a new model of working are currently facing a lot of challenges. It is therefore necessary for pharmaceutical companies to come up with effective strategies to adjust to the pharma IT revolution that has been taking place. Therefore this upcoming conference is going to serve as a platform for pharmaceutical companies to discuss the various challenges, case studies, new strategies and the implementation of innovative ideas for meeting those challenges. Digi-Tech Pharma 2017 is an upcoming conference that will explore the various aspects of digitalization of pharmaceutical industry.